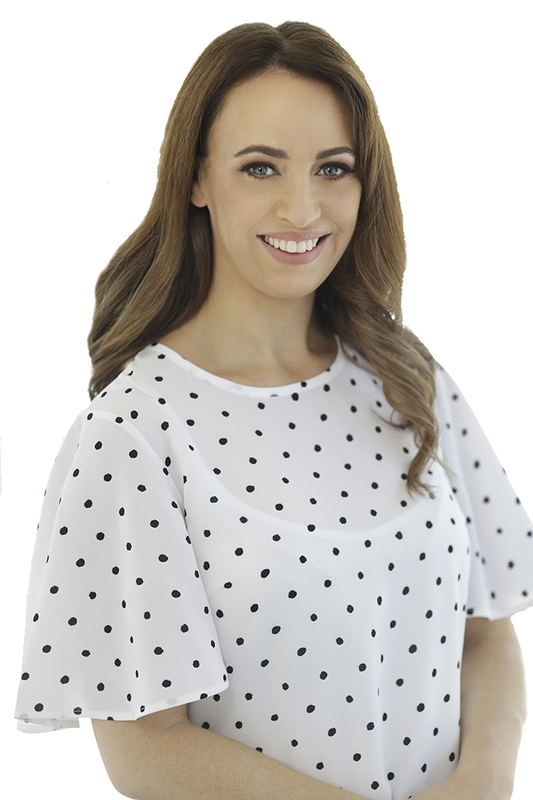 Dione is passionate about helping her clients gain a greater understanding of their difficulties, and providing them with information and skills to empower them to make meaningful changes in their lives. Dione’s therapeutic approach is compassionate and collaborative and she draws upon evidence-based treatments, including Cognitive Behavioural Therapy (CBT), Acceptance and Commitment Therapy (ACT), Schema Therapy, and Interpersonal Psychotherapy. She tailors these in order to best fit the individual and their presenting difficulties. Dione aims to create a warm and safe environment in which to establish strong therapeutic relationships with her clients. Client satisfaction and progress is evaluated often throughout the process. Dione has experience working with clients across the lifespan in a range of settings including University Clinics, hospitals, community mental health rehabilitation, and Youth Detention. Dione has a special interest in working with adolescents and adults who have difficulties in regulating their emotions, including presentations such as depression, anxiety, and difficulties adjusting to life changes. Call us on 07 3062 6822 to book an appointment with Dione and discuss your requirements. You can also leave your details in the contact form and we will get in touch with you as soon as possible.